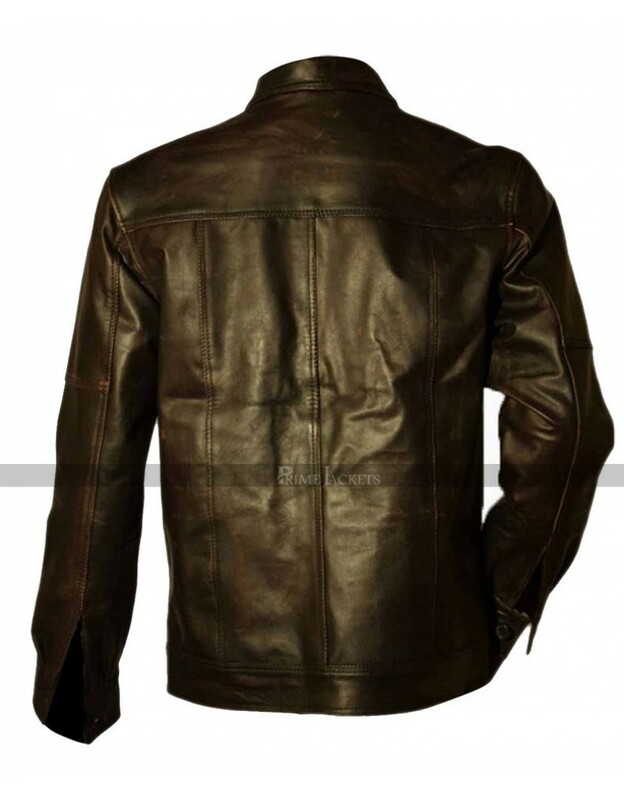 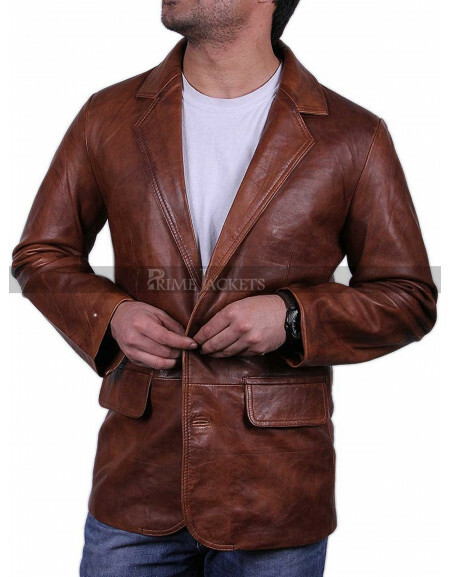 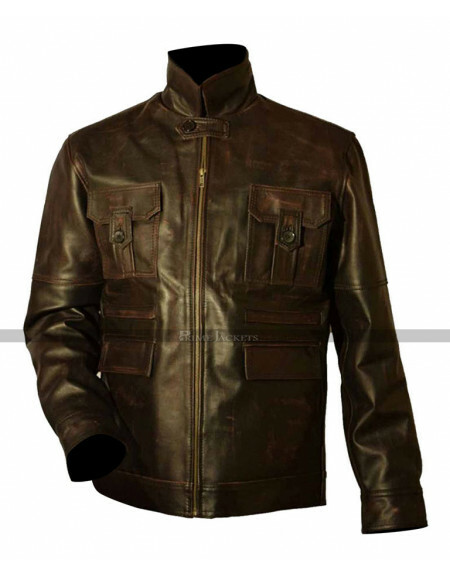 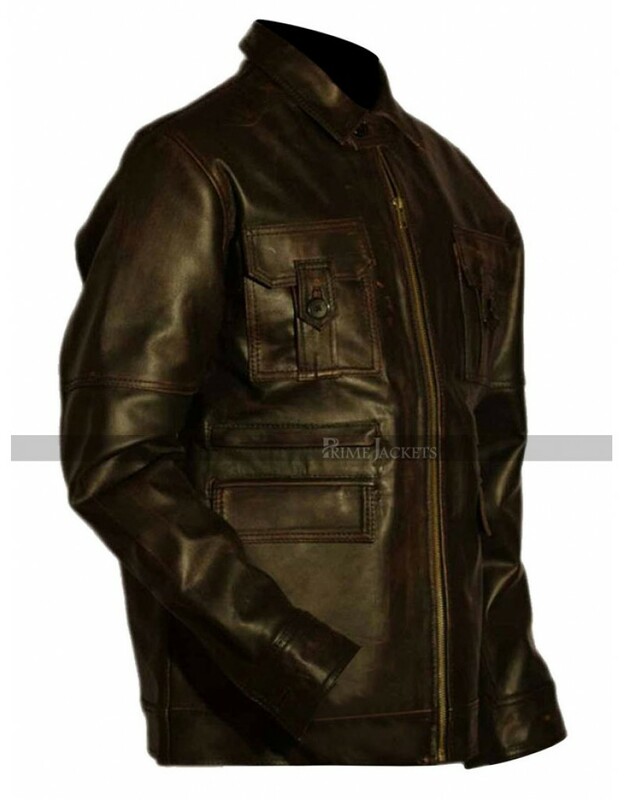 Flaunt a rebellious edge and emerge distinctively attractive among your peers in this classy brown leather jacket from the famous thriller TV series Stir of Echoes the Homecoming. 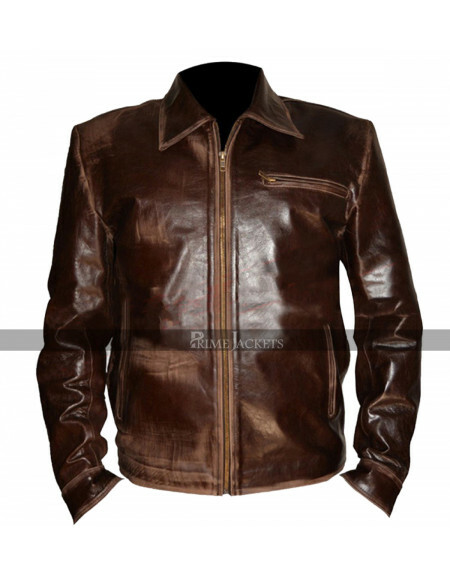 The dazzling jacket was styled by Rob Lowe as Ted Cogan and brought an alluring look to amuse all his fans. 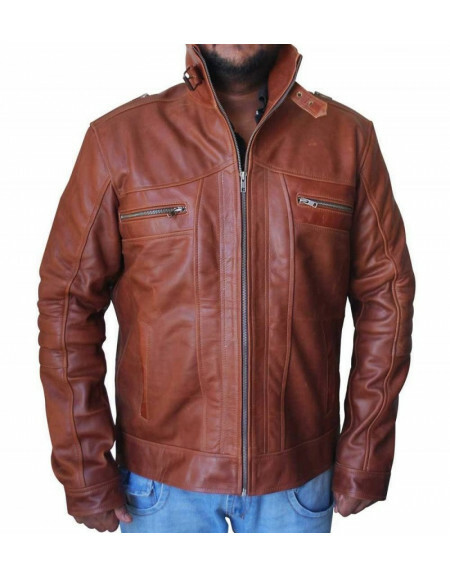 It is being crafted in high quality Faux / Genuine Leather. 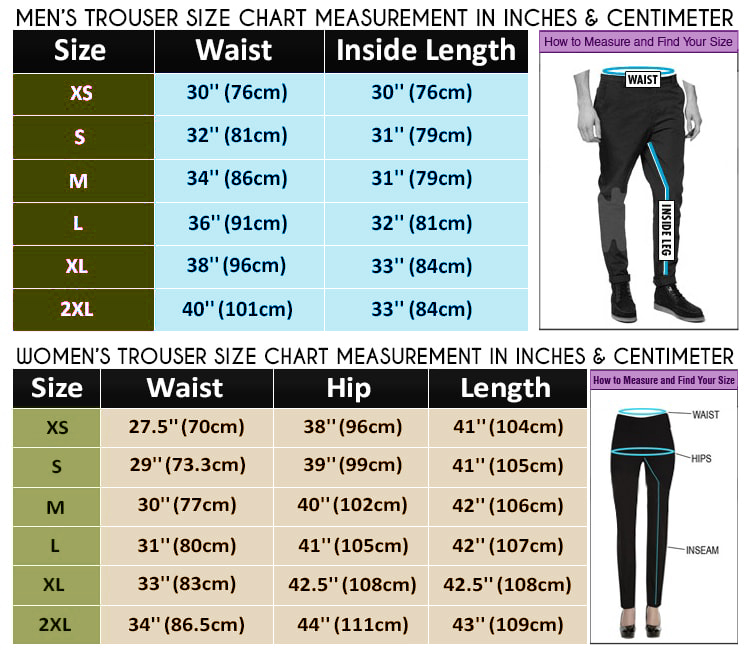 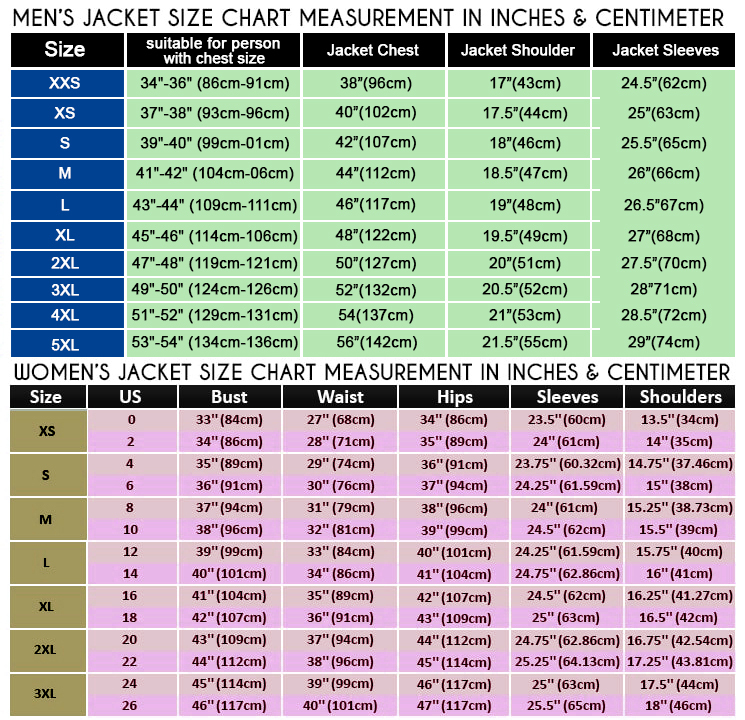 For comfort and solace; it carriers internally a top grade viscose lining. 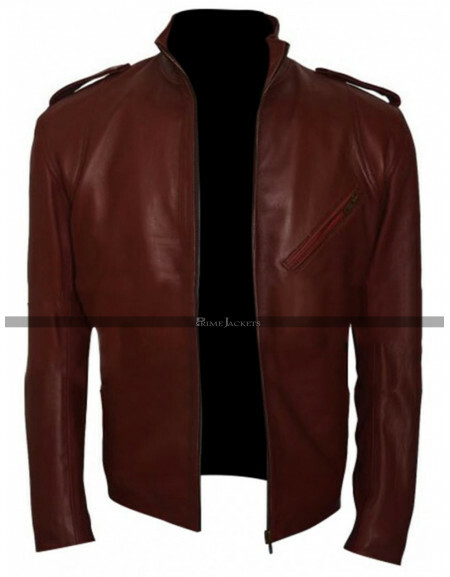 Featuring a decent turn down collar and a stylish front zippered closure; the piece of art speaks loud for its killer looks.